Event was hosted by Longfellow's Restaurant on April 27. 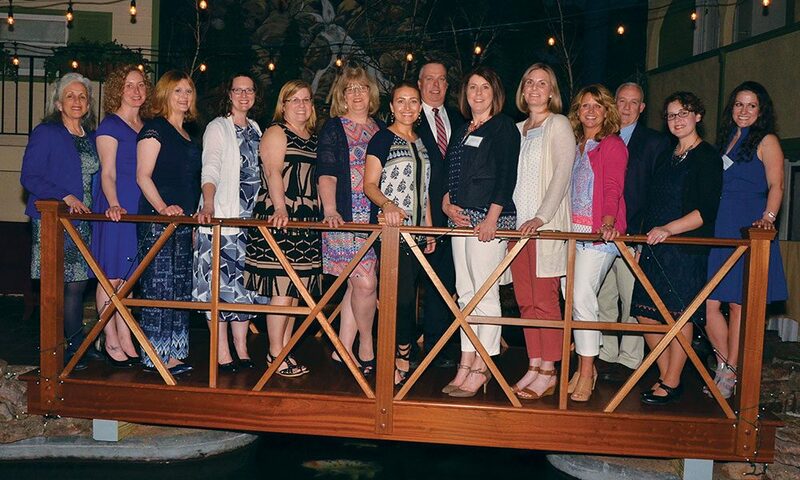 Longellow’s Restaurant was the scene of a bustling celebration of hope and family support on April 27, as Saratoga Center for the Family put on its annual “Power of Hope” dinner. WNYT Meteorologist Jason Gough, a survivor of abuse, was guest speaker. Reducing the effects of abuse, trauma, and family dysfunction is the mission of Saratoga Center for the Family, which offers mental health counseling, victims’ services and advocacy, and educational and preventative programming regardless of families’ ability to pay.